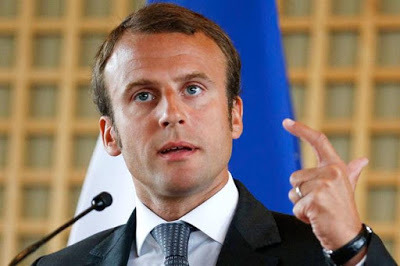 “Moonraker”, Roger Moore’s fourth 007 movie, has a bit of a reputation. Rushed into production after “Star Wars” became a massive hit (For Your Eyes Only had been announced at the end of the previous movie), it’s mocked as the movie that finally took Bond over the edge into full self parody. As it happens, I hate all that self-parody crap that became a feature of the Roger Moore films. There’s one scene in Moonraker, where Bond escapes by driving a hovercraft gondola through the streets of Venice, which is possibly my most loathed scene of all Bond movies. It’s not funny, it’s just moronic. Slapstick, even. 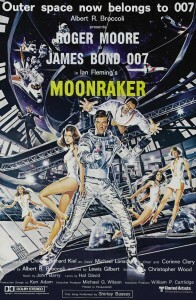 Yet as a movie I love Moonraker. Why? Because it has all the features that I love of the Bond movies. His own fortune, based on a private space exploration programme, is a concept decades ahead of its time. His plan is the ultimate in dastardly evil, plotting to murder billions of people. There’s not one but two huge baddie bases. There are spaceships, and there’s the bit I think is missing from the Craig movies: the goodies arriving in force to blow the crap out of everything, in this case the US Marines with jetpacks and laser rifles. As a cynical teenager I came to despise Roger Moore’s Bond as a pisstake. But as I got older I got to see his performance for what it was. 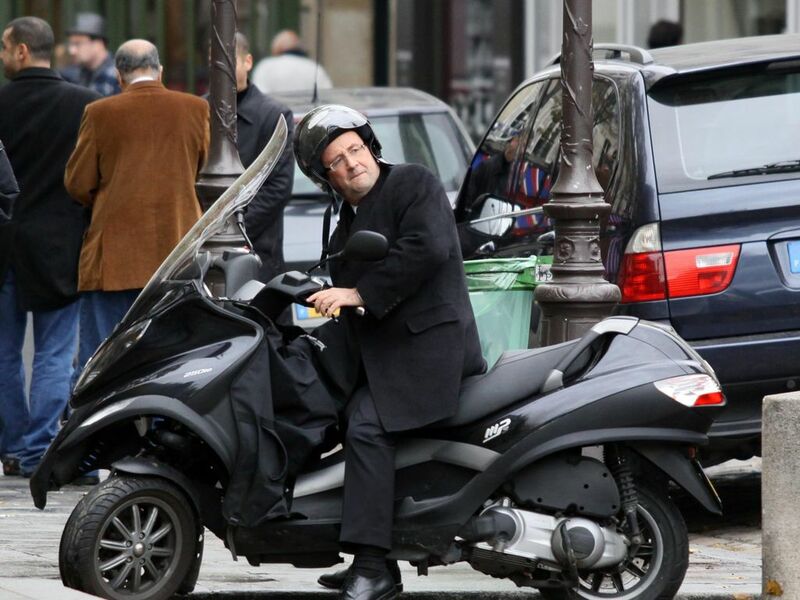 He wasn’t playing James Bond. He was playing Roger Moore, and Roger Moore is very watchable. 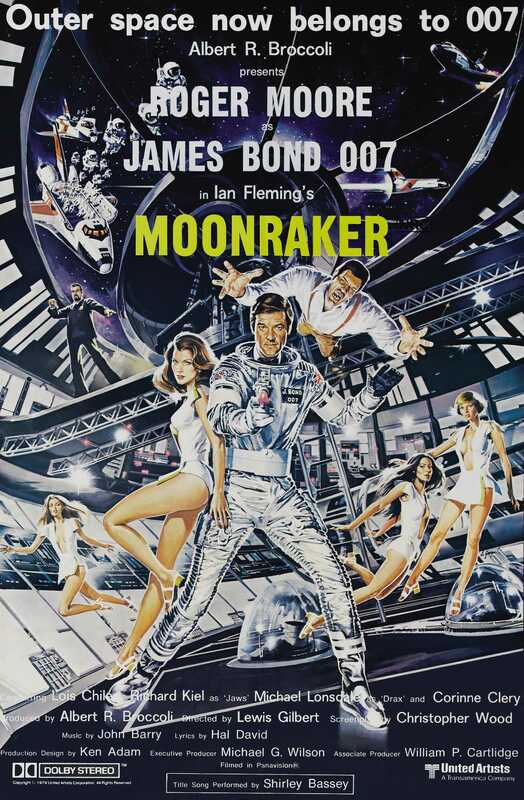 I’ve always thought there were two things you could do to Moonraker that would radically change the perception of it. The first was to remove all references to James Bond and replace them with the actor Roger Moore doing a favour for MI6. It would suddenly be a great one-off action adventure. The second was to edit out the silly stuff like the gondola and (yes) Jaws. The humour in Bond doesn’t come from the gimmicky jokes. It comes from Moore himself, right down to his “A woman?” on meeting a female astronaut. It doesn’t need flying gondolas. How the hell did Drax convince anybody to go along with the plan? Finally: bear in mind that Moonraker has probably the best and smuttiest line of the whole series. Cue: disco version of Shirley Bassey’s theme song.